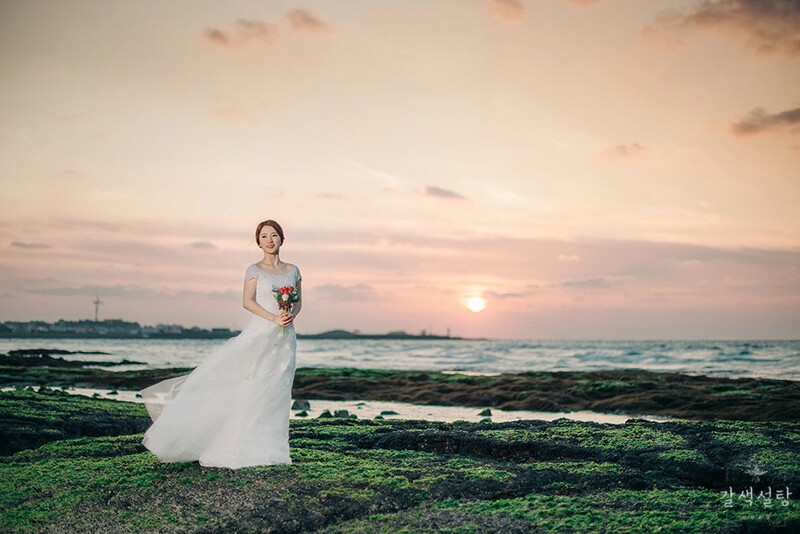 Gayun is a photographer based in Seoul & Jeju Island, South Korea . 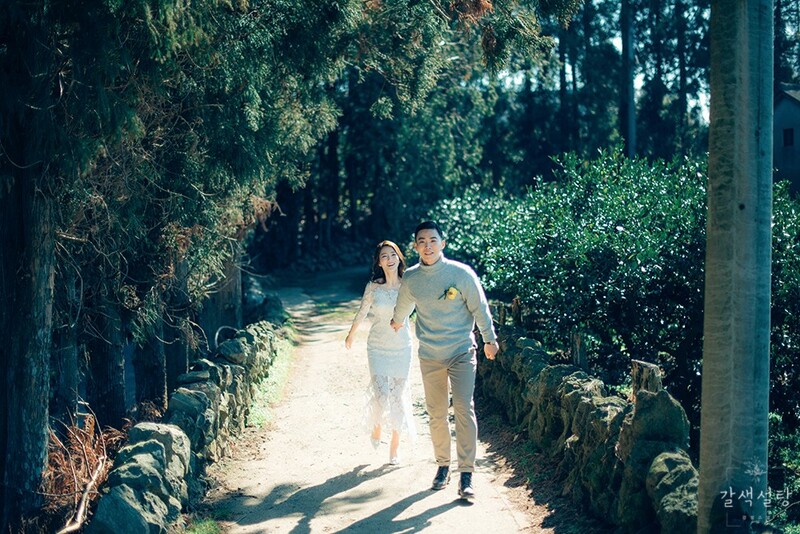 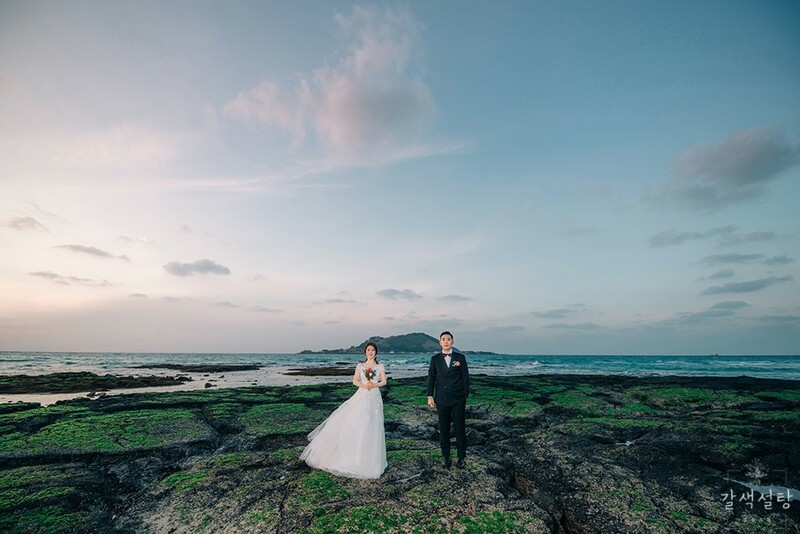 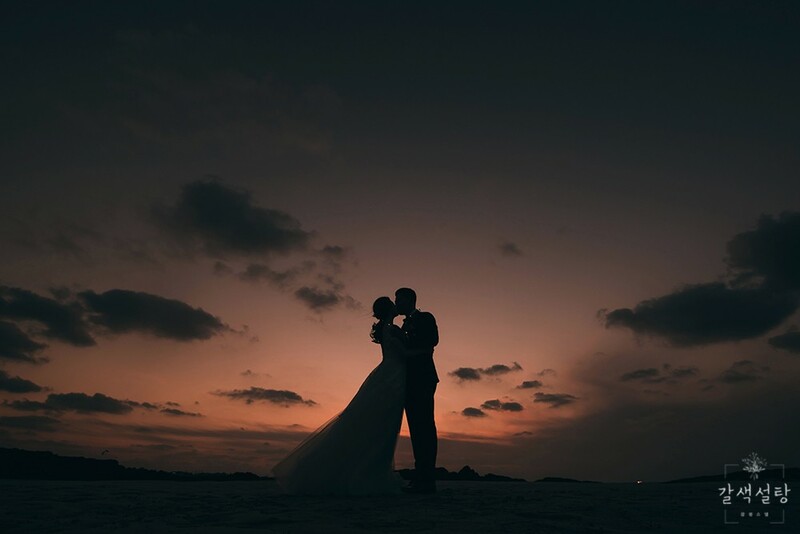 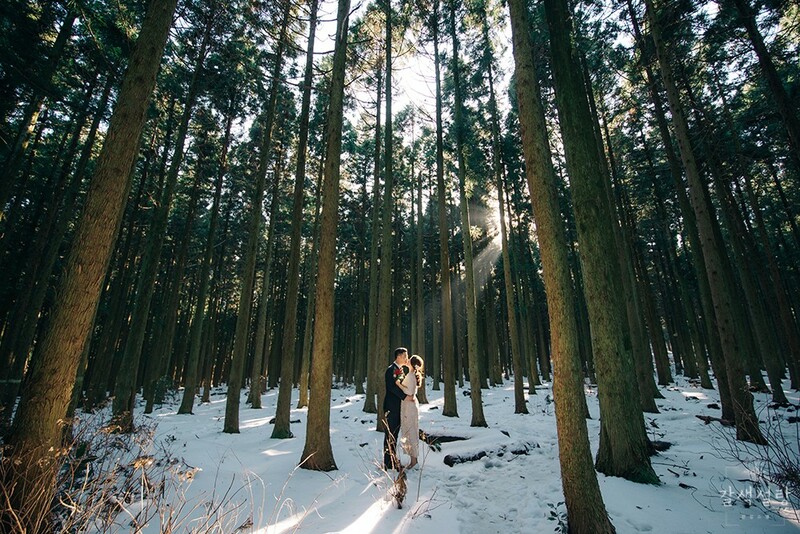 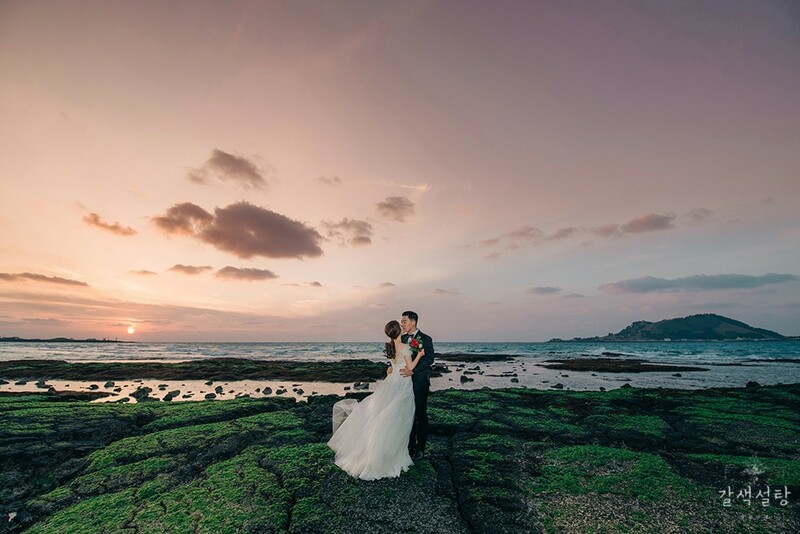 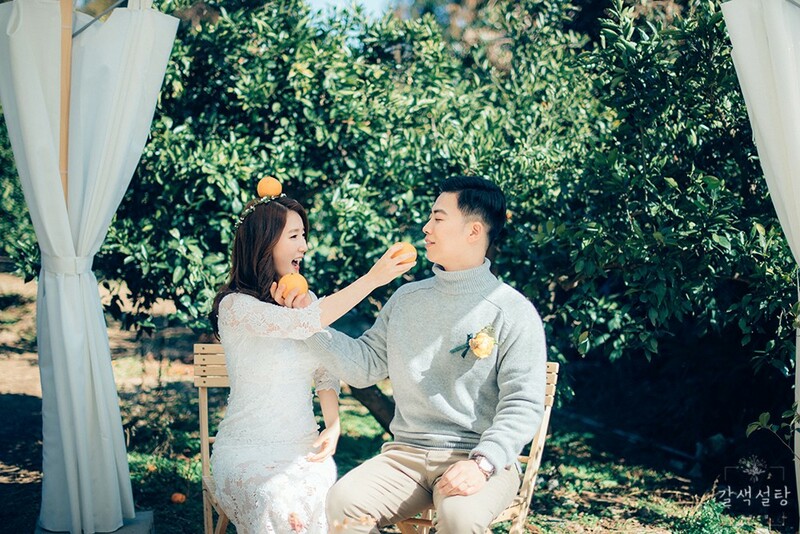 Jeju Island is a popular holiday destination and many young couples in Korea like to head there for their pre-wedding photoshoots. 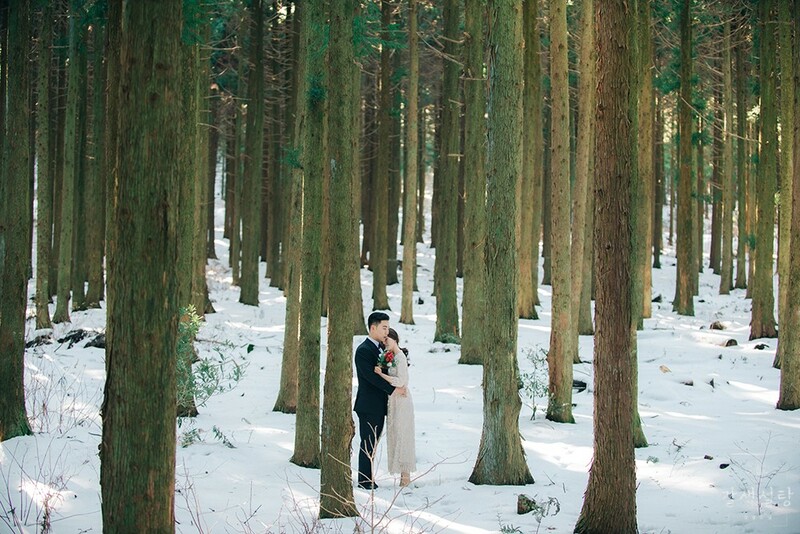 Usually the shoot takes one full day and we can cover 3-4 locations depending on the distance between each location. 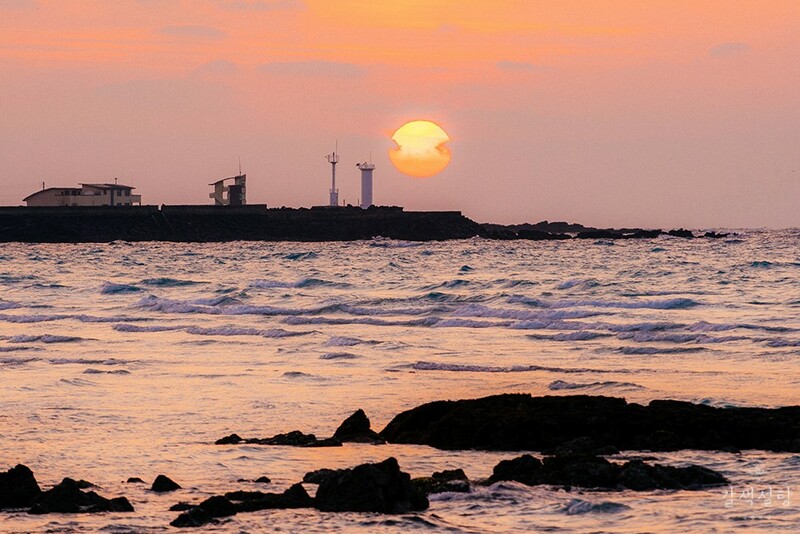 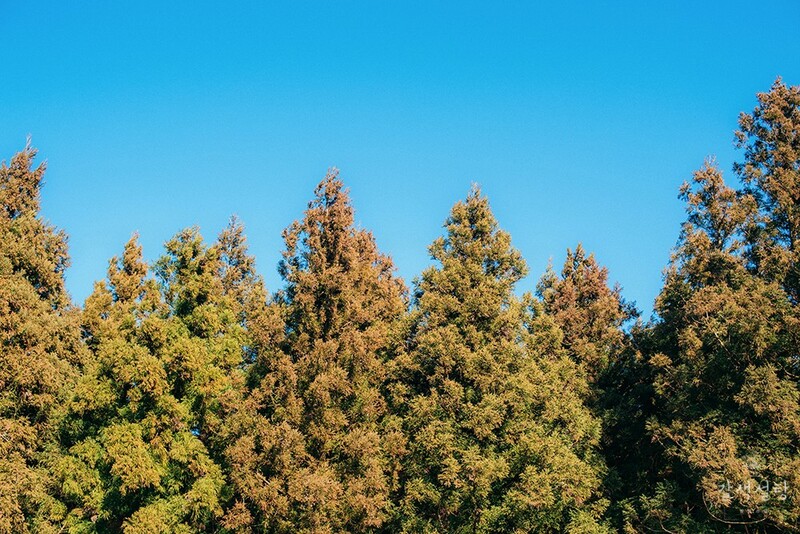 Jeju is a picturesque place - you get the hills, the emerald waters, the beaches and the forests, all in one island. 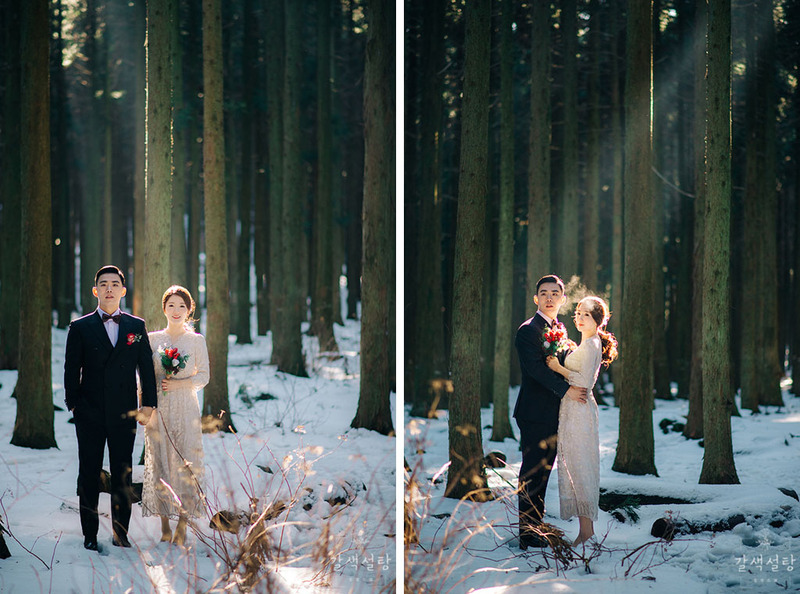 What's best is that there is seasonal flowers in all 4 seasons! 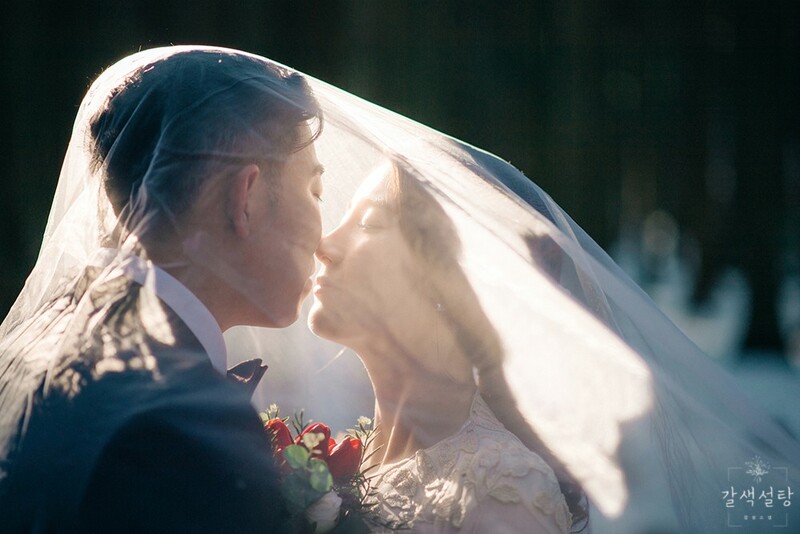 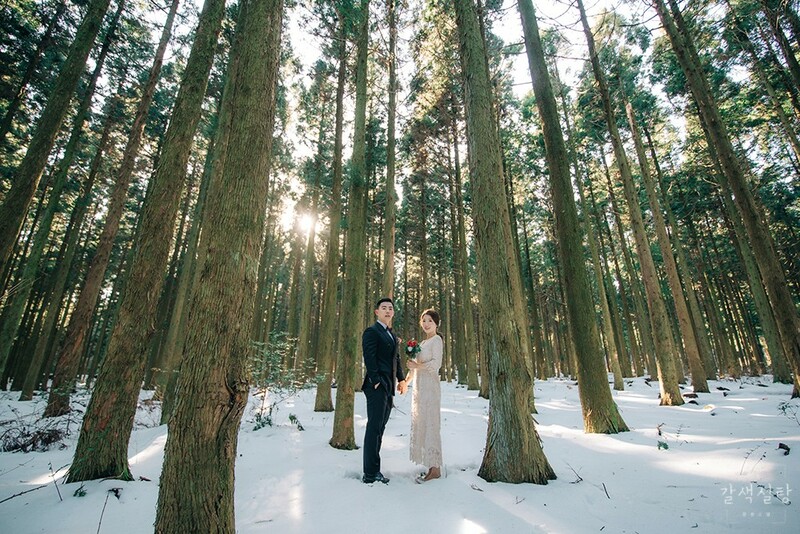 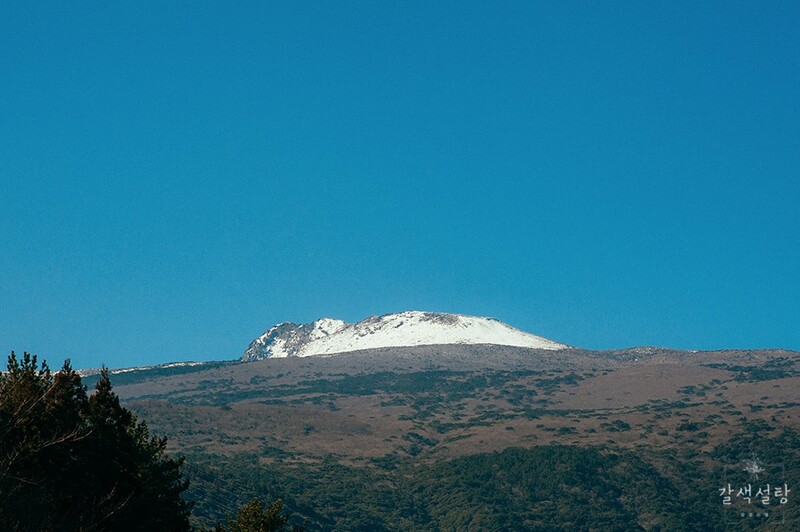 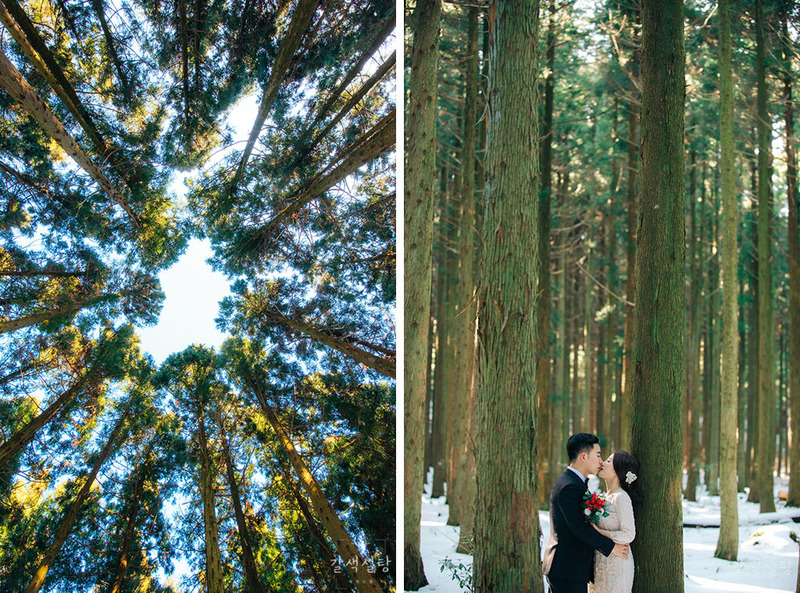 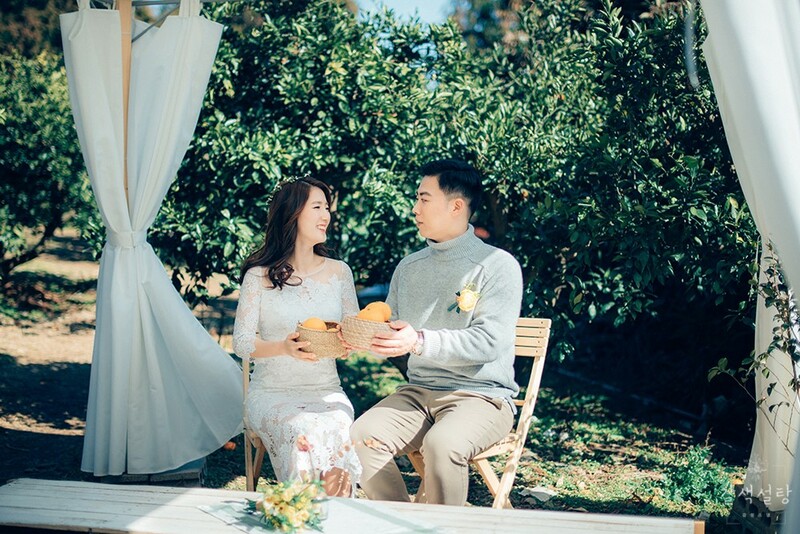 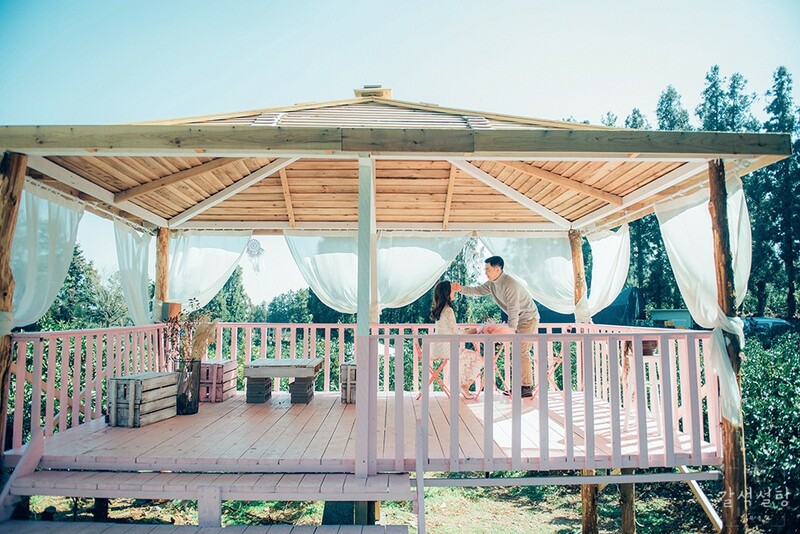 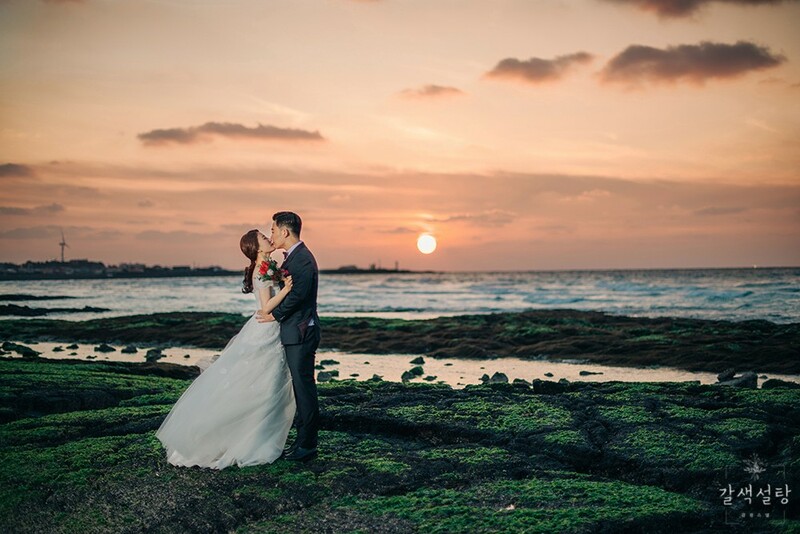 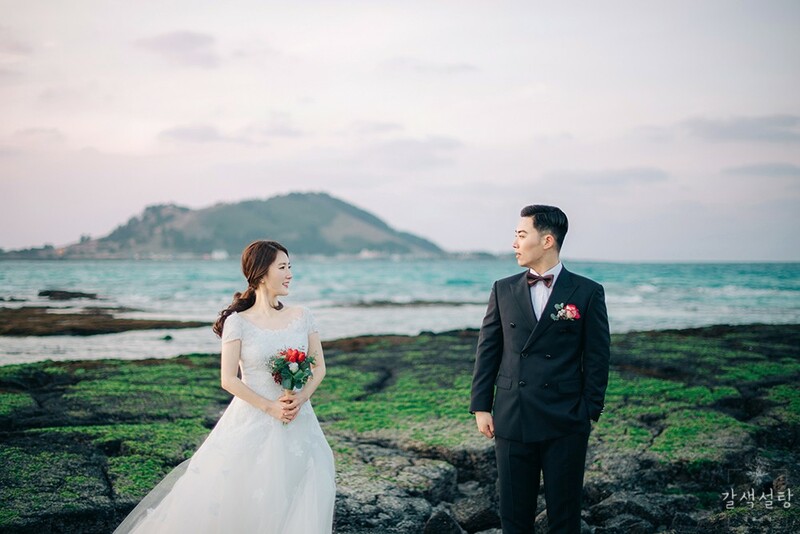 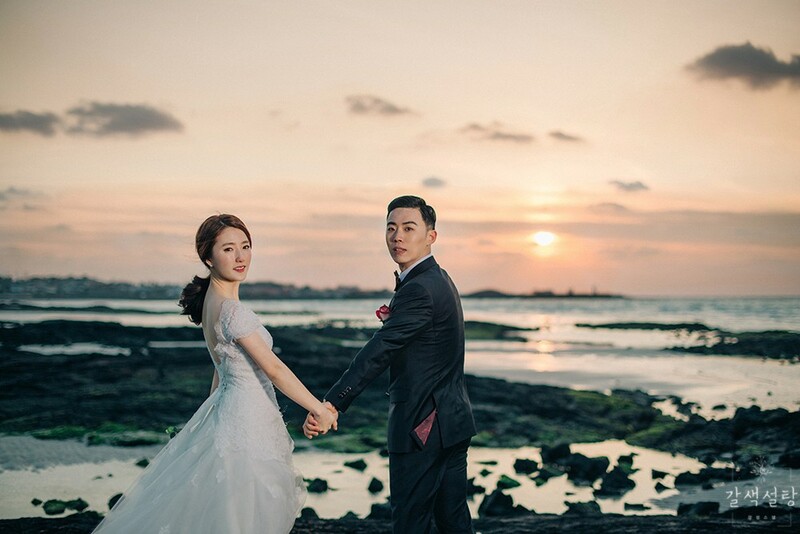 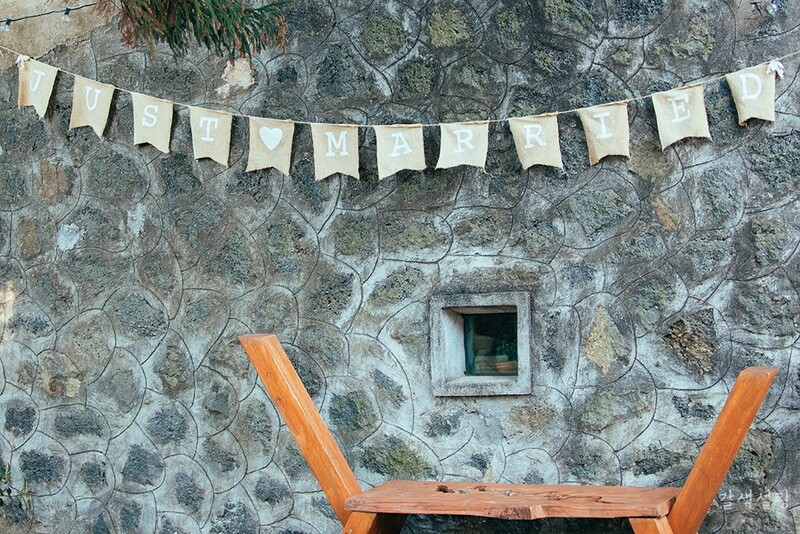 Our Jeju pre-wedding package includes gown, makeup and transport. 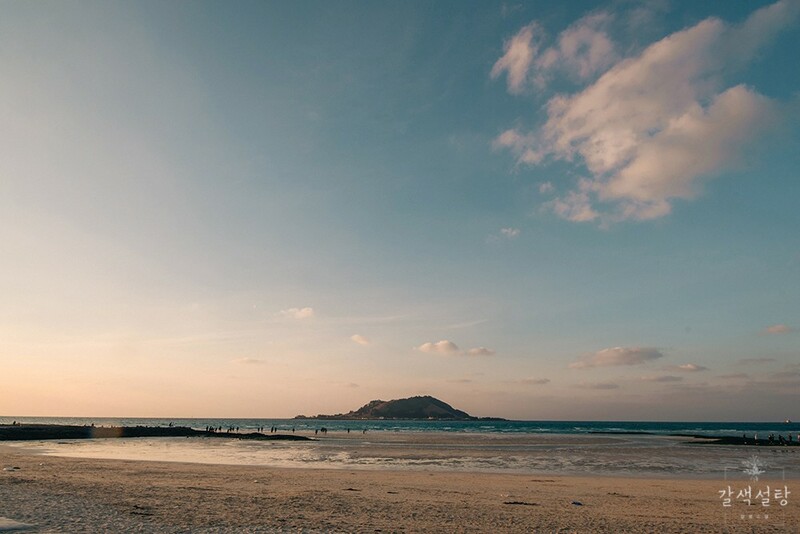 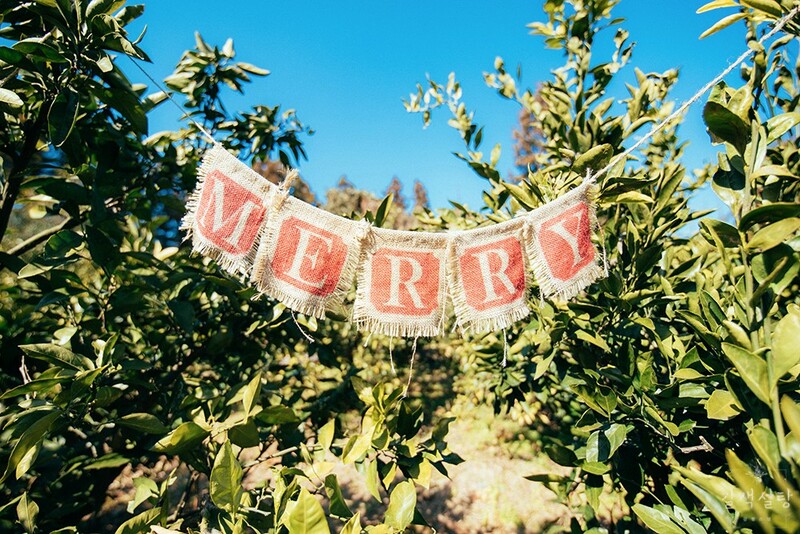 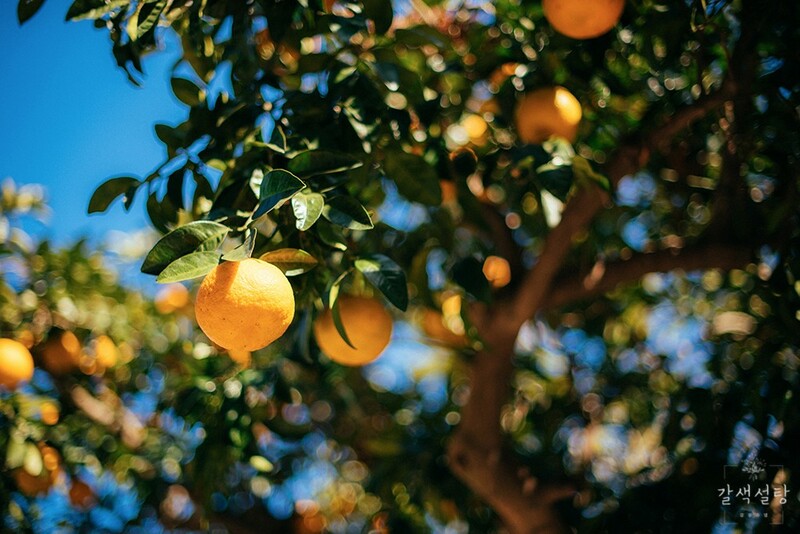 Chat us to find out more! 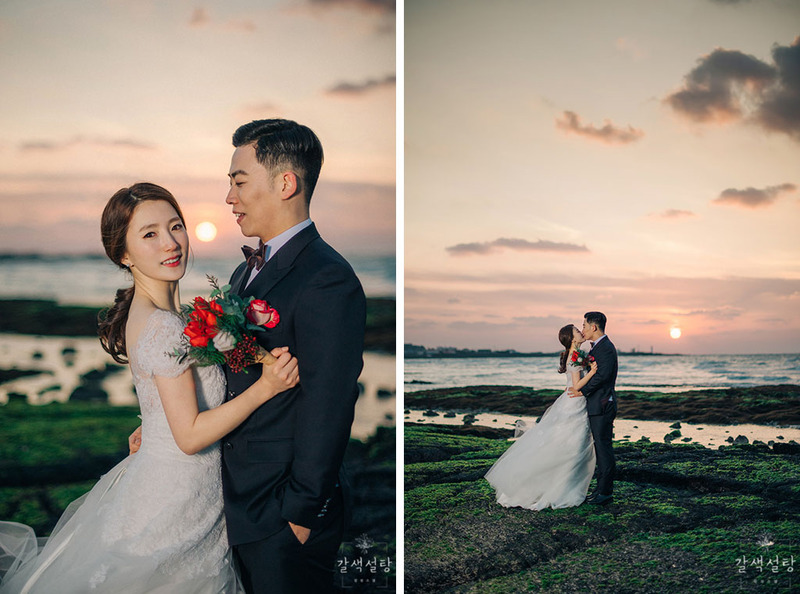 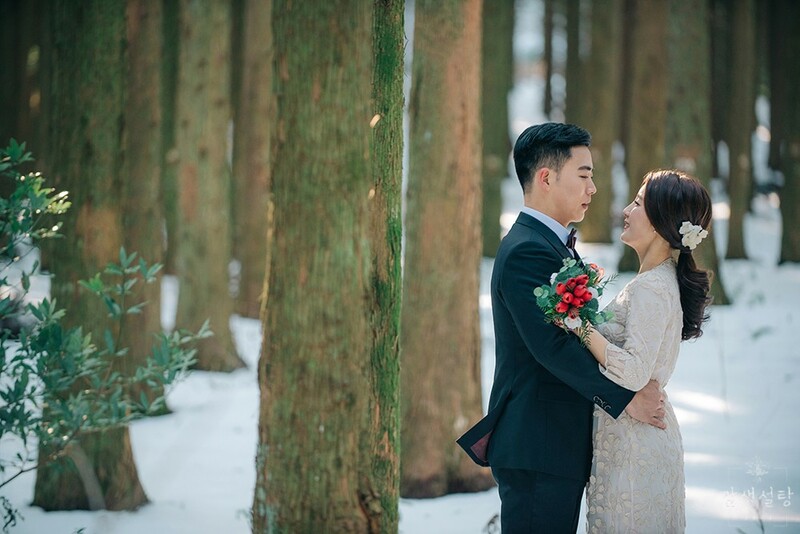 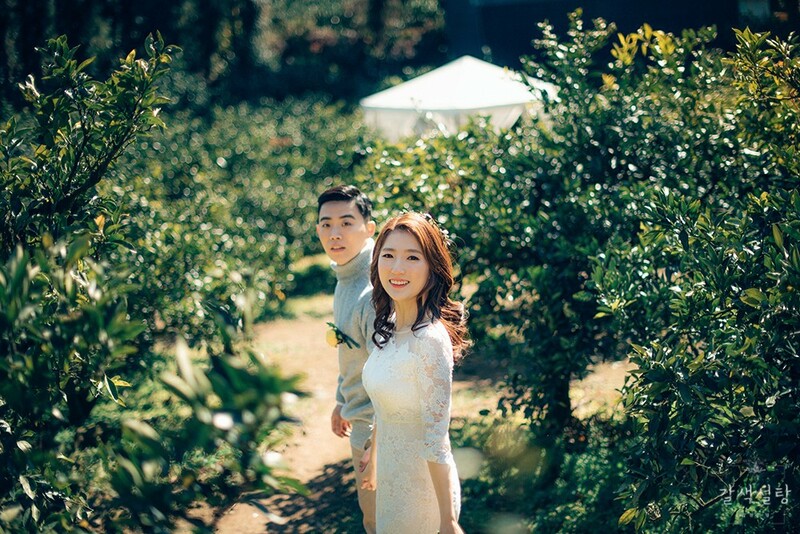 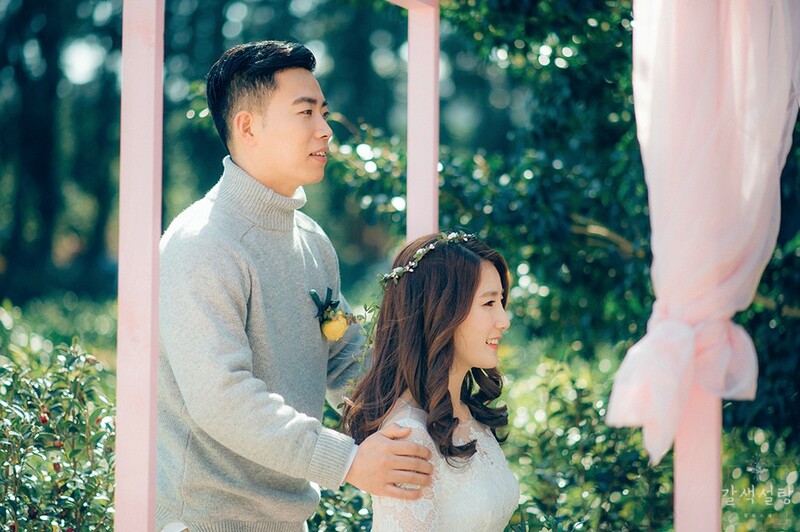 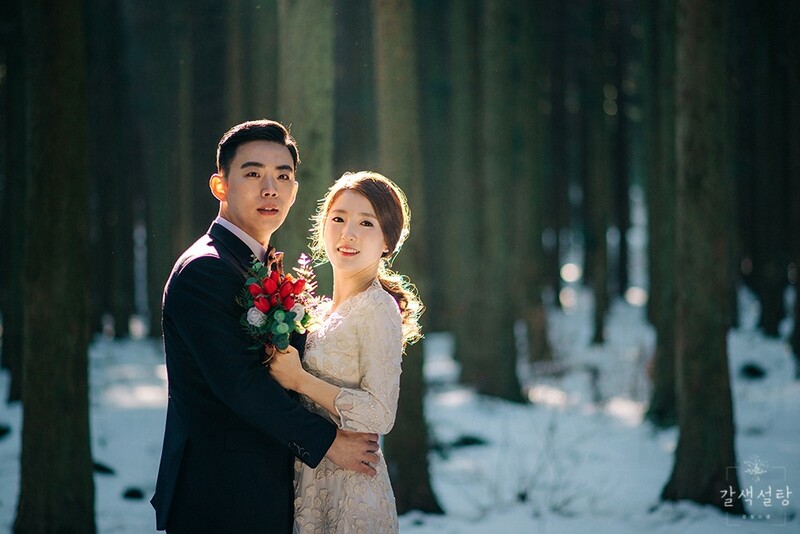 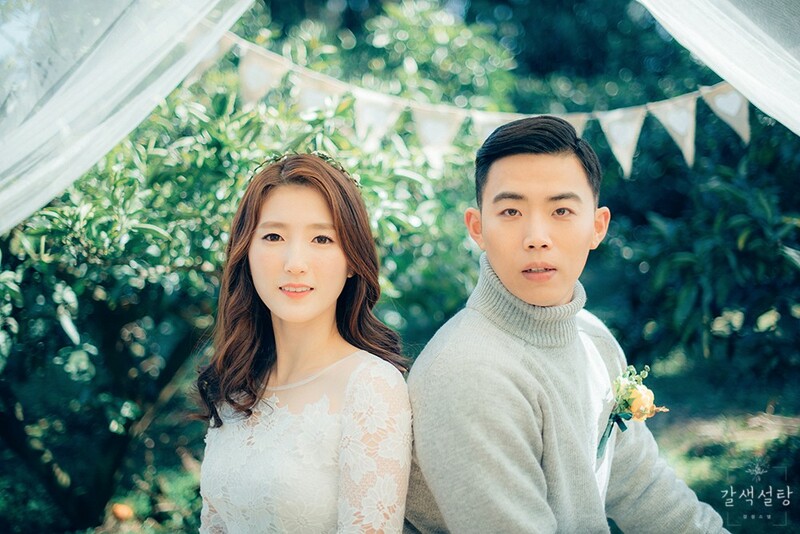 Pre-Wedding photoshoot by Gayun, wedding photographer in Seoul & Jeju Island, South Korea . 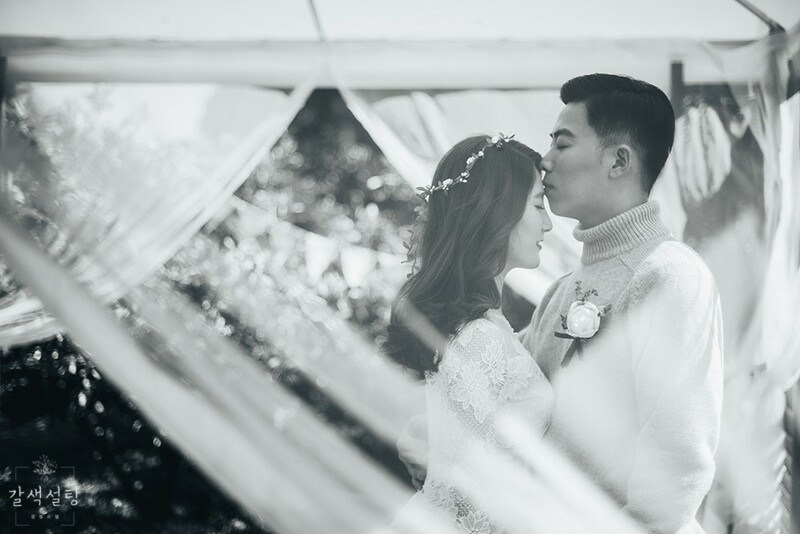 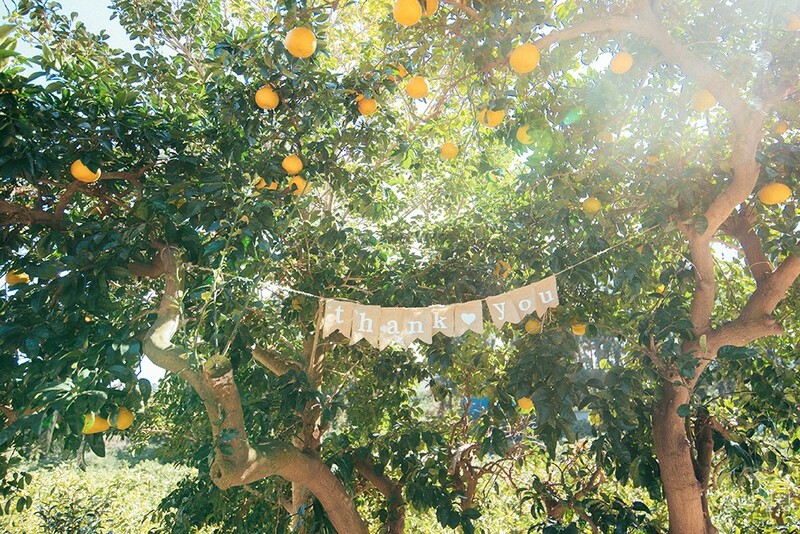 Book a wedding photography package by clicking here.